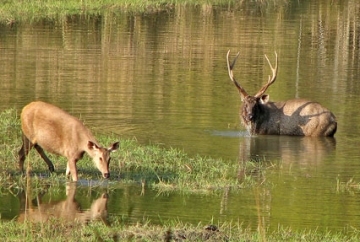 Satpura National Park is located near the hills of Satpura. 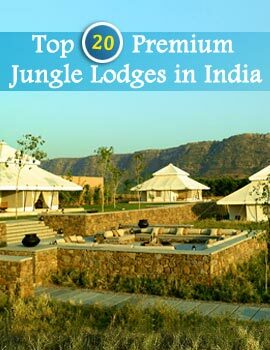 It is a must visit place for every traveler visiting Madhya Pradesh. 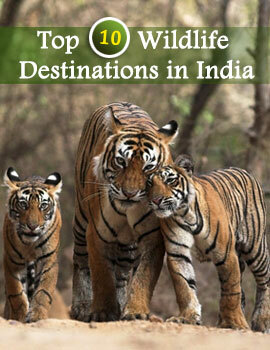 Satpura national park is popular for bird watching and spotting other wildlife animals. Being on an advantageous position the national park experiences wonderful climate and that makes the place more popular among the tourists. 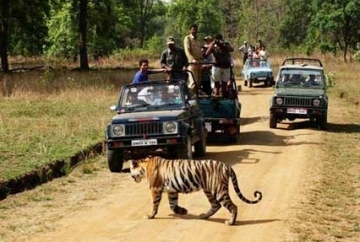 The national park can be reached by the road route as Panchmarhi is well connected by local buses and taxis. Pipariya is another important nearest town on Mumbai- Howrah national highway. 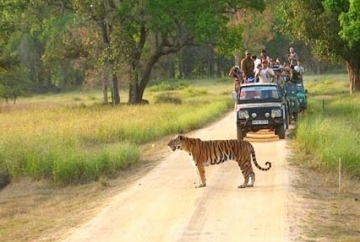 The nearest airport is Bhopal airport which is well connected by all modes of transport. Panchmarhi, Itarsi are the nearby rail junction. All these main stops are well networked by local bus, taxis and private rented cars. To avoid any complications it is better to make your bookings earlier.